Boreal is mobilizing to commence a 1,000 meter reconnaissance drill program in late September and will test a variety of shallow drill targets across the property position. Boreal Metals (TSXV:BMX) has announced that it has engaged Arctic Drilling to conduct exploratory diamond drilling at Burfjord in Norway. According to the release. Boreal is mobilizing to commence a 1,000 meter reconnaissance drill program in late September and will test a variety of shallow drill targets across the property position. The drill targets include multiple zones highlighted by induced polarization geophysical surveys completed by Boreal in late 2017. Widespread copper-gold mineralization is seen in surface exposures in each target area and Boreal is excited to be the first to drill test these targets. 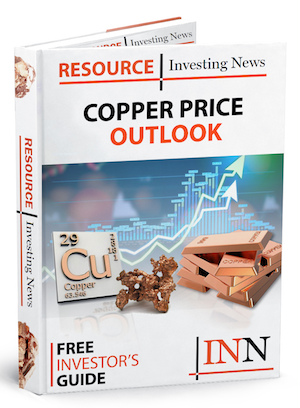 Click here to read the full Boreal Metals (TSXV:BMX) press release.